A few days after he succeeded in crossing the Channel, I thought it was time to show who and what gave Yves Rossy the incentive to perform such breathtaking feats. Let’s have a look at this hero’s career. As he explained, Yves Rossy has always admired the first pioneers. Every attempt used to end by death or breakthrough. 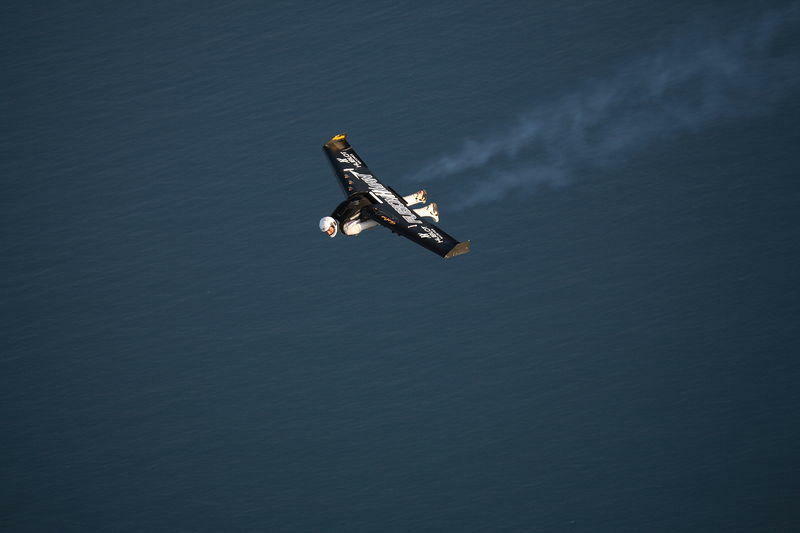 Yves Rossy has now become « Fusionman », the first man flushed in a jet-engine-propelled wing, flying as if he were Icarus. Yves Rossy was born on the 27th of August 1959 in Neufchatel – Switzerland. Both gazing skywards, and having his feet firmly planted on the ground, he was taught technical education and passed a mechanics baccalauréat. Natural-born sportsman, he has practised everything that glides, slides, or flies – surfing, waterskiing, wakeboarding, skysurfing, parachuting, aerobatics, motorcycling, rafting, hang-gliding, etc. Flying with a jet-powered wing is the crowning of a 30-year career and numerous stunts, feats, and premieres. Certainly one of the most intense periods in his career. Yves Rossy flew the supersonic Mirage III for 15 years. 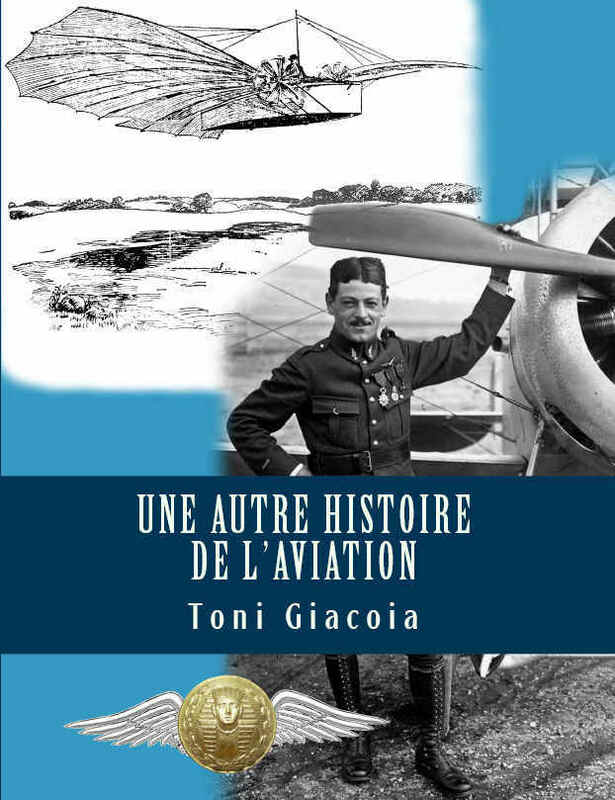 During this period, he flew some historical aircraft such as the Hunter or the Venom, one of the first English jet-engine fighters. He got the idea of going round Switzerland throughout several activities within a day. He carried out this feat on the 3rd of July 1991. During his trip, he flew a DC-9, went motorcycling, skiing, snowboarding, mountaineering, paragliding, mountain-biking, bungee-jumping, he flew a helicopter, went skydiving, rafting, hydrospeeding, canoeing, drove a sportscar, went hang-gliding, horse-riding, barefooting, waterskiing, wakeboarding, and finally speedboating – that’s enough… 25 vehicles were used this day along 1,000 km for 15 hours and a half! Yves Rossy is a Swiss Air Force retiree, and keeps flying the two-seater Hunter belonging to the association Amici del Hunter. He works as a captain at Swiss Airlines, and his spare-time is dedicated to his passion. He has been supported since February 2007 by Jean-Claude BIVER, HUBLOT watches’ CEO. Yves Rossy is used to venturing off the beaten tracks. He devotes all his hobbies to flight in all its forms. He multiplies the tests on contrivances that change with the passing experiments. An inflatable wing made him get over the 12-kilometer distance between the two shores of Lake Geneva. Many stunts were reported such as hang-gliding over the huge Geneva spray to surf on top of it, then land on the lake to grab a waterskiing handle, and get to the shore without getting wet! Another feat – he skydived on a disk over the Matterhorn. As Yves Rossy whished to get beyond his feats and dreams, he wanted to fly with as little instrumentation as possible – like a bird with the ability to move and steer into space, he got the idea of adding scale model jet engines under a wing. The first attempt occurred in March, 2003. The German Jet-Cat company supplied the engines which were added under an inflatable wing, but this trial was a failure for lacking of rigidity. He developed a rigid spreadable carbon wing built-up at ACT Composites’ in 2004. It made an indifferent start. He spun and had to drop his wing at Al-Ain airshow. The wing parachute tore, and the device was damaged. From that time, the pilot worked hard to improve the spreading of the wing and aerodynamics at the wing tips in order to provide more stability. He achieved two flights with a two-jet-engine-propelled wing in 2005. He had a narrow shave a month later: an uncontrollable sway led him to drop his wing which crashed. After a long year and two extra jet engines added, the wing became more secure. As a matter of fact, the 5’40 » over Bex – Switzerland – came up as an awaken dream for this pioneer. Since then, Yves Rossy has relentlessly been training to optimize his wing. Yves was compelled again to drop his prototype wing while in a new test flight in April 2007. The wing was seriously damaged and took a few months to be repaired. In the aftermath of this failure, Yves Rossy decided to build up a new, more reliable, higher-performance wing. Since early 2008, his wings have become more and more sophisticated. 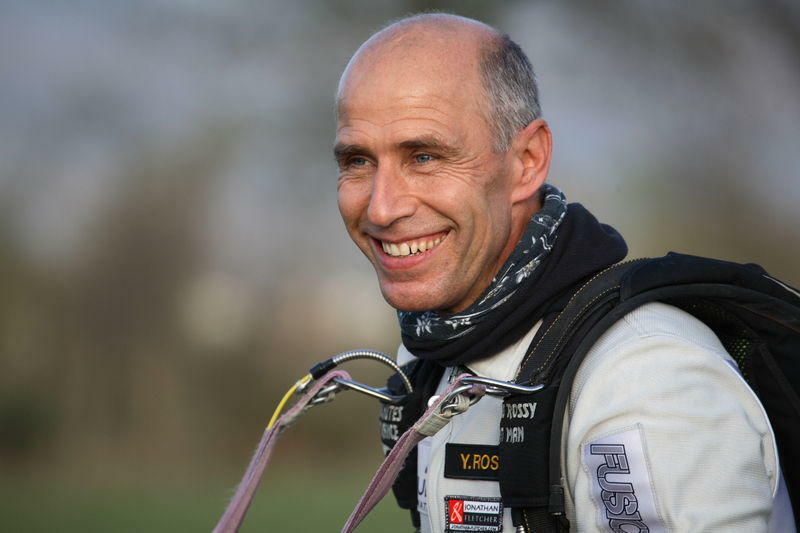 Finally, Yves « Fusionman » « Rocketman » « Jetman » Rossy found his place in Aviation History on the 26th of September 2008, having joined Calais – France – to Dover – England. Congratulations to Yves Rossy and thanks to MEDIA IMPACT and its staff which supplied me with materials and information to write a post about Yves Rossy. Central part span: 1.80 m.
Length of a spreadable part: 35 cm. Spreading device: by gas-spring completed in half a second. Weight with fuel and smoke-emission device: 55 kg. 4 self-started Jet-Cat P200 jet-engines (thrust: 22 kg each) – stabilized in slow-running in 25 seconds. Harness: dropped with an automatic engine-shut-off system and, an automatic parachute opening system for proper recovery.